Providing endless opportunities to the budding entrepreneurs of Pakistan for projecting their products and ideas to the world, Superior University in collaboration with Chaudhary Muhammad Akram Center for Entrepreneurship Development (CMACED) is hosting Pakistan’s biggest entrepreneurial show named, “Superior Entrepreneurial Expo 2018” on 11th of August at Expo Center Lahore. Superior Entrepreneurial Expo is the flagship event of Superior University reflecting the ethos of its leadership, Prof. Dr. Ch. Abdul Rehman – Chairman The Superior Group, and Dr. Sumaira Rehman – Rector Superior University and Director CMACED, which is to instill entrepreneurial mindset in our youth. Superior Entrepreneurial Expo 2018 will be showcasing more than 200 startups from across Pakistan to an audience of 25,000+ attendees. The startups will compete for a total prize money of PKR 500,000. The event brings together CEOs and presidents of multi-industry companies, investors, entrepreneurs, business industry associations and regulators from around the world to address mutual challenges and share information. This year’s theme “Aisa Hai Pakistan” shall showcase the successes and struggles of Pakistanis who have been able to establish their own brands. This year what separates the event from its previous episodes is the international representation. Speakers from around the globe are coming to take participation such as Idris Bin Jusoh – Member of Parliament Malaysia, Alicia Dean – Senior Public Relations Specialist, City of Austin Government of Texas and Sushil Ram – Program Manager Commonwealth Secretariat. 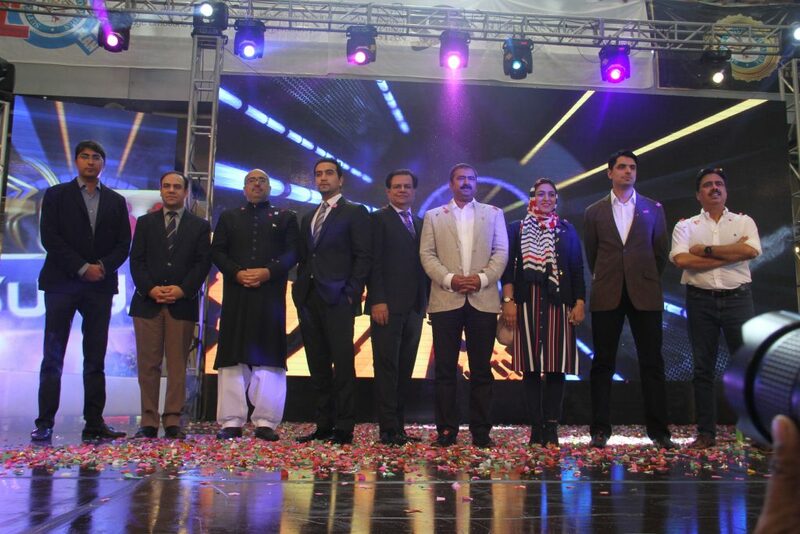 A major highlight is the launch of Idea Croron Ka – Pakistan’s first startup reality show, Season 3. 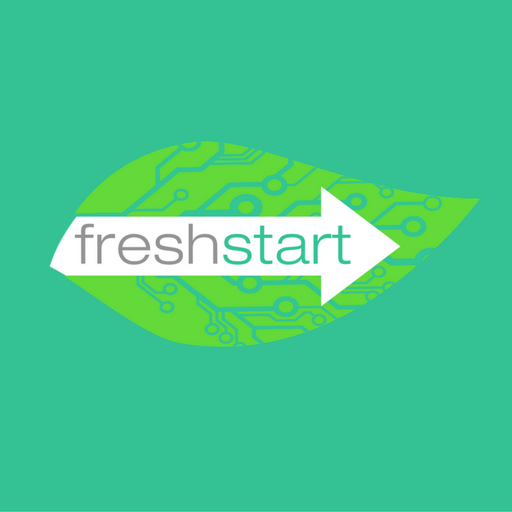 The launch will feature a number of investors, CEO’s and startup founders excelling in their fields. 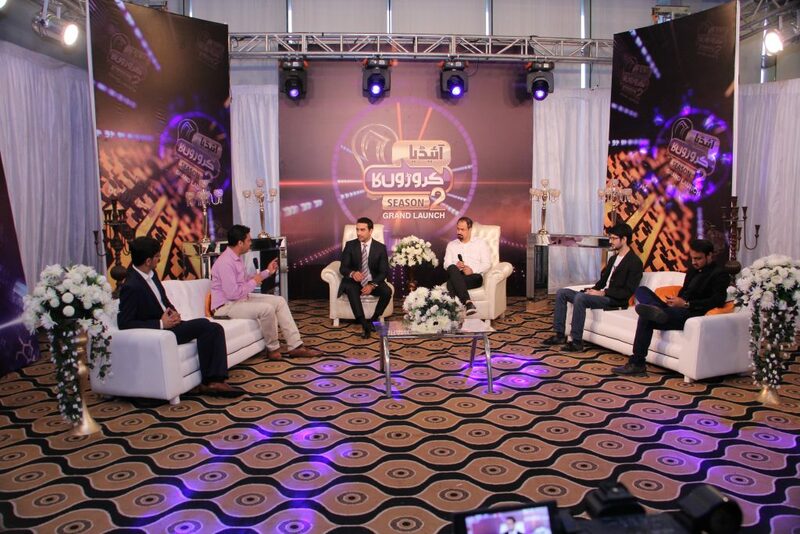 A live telethon of the show will be aired on NEO TV throughout the event. Moreover, Superior Entrepreneurial Expo 2018 has partnered up with various notable local and international organizations including Commonwealth, Kazan Youth Entrepreneurship Forum (OIC), Teknofest Istanbul, Pakistan Higher Education Commission (PHEC), Careem, Din Group of Companies and Chughtai Labs. With Commonwealth as the official partner for the event, it is bringing governments officials from other Commonwealth member states on this platform to conduct a policy dialogue on the future prospects of the entrepreneurial sector of Pakistan. The panel discussions will revolve around the theme, “Entrepreneurship NOW”, where “N” would reflect the Networking aspect for entrepreneurs, “O” would highlight the Opportunities for entrepreneurs and “W” would lay emphases on Women’s role in entrepreneurship. Few notable panelists include Jehan Ara – Founder The Nest I/O, S.M. 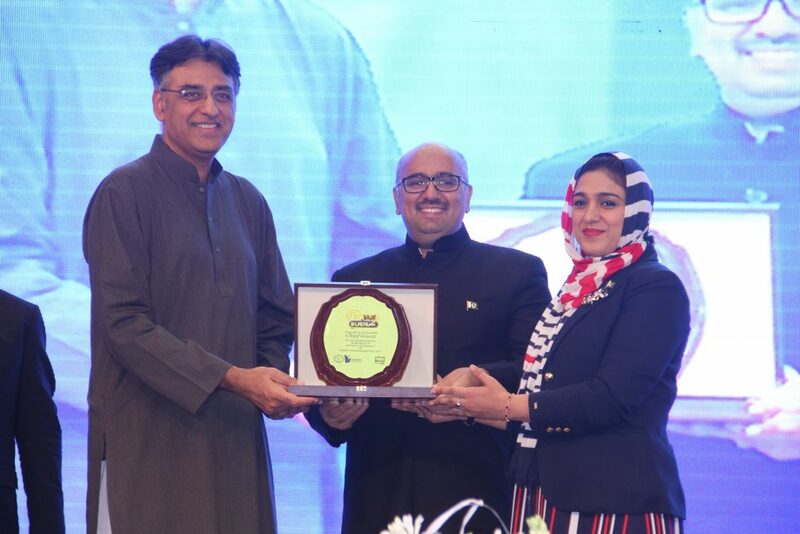 Imran –CEO DIN Group of Companies, Rabeel Warraich – Founder and CEO Sarmayacar, Kalsoom Lakhani – Founder CEO Invest 2 Innovate and Seema Aziz – Founder and MD Sefam (Parent company of Bareeze’) and Chairperson Care Foundation. The Superior Group calls you to join hands with them and build together the entrepreneurial landscape of Pakistan shaping the next generation of entrepreneurial leaders.